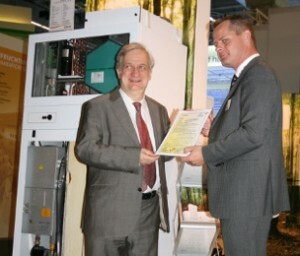 By the handing over of the certificate „ passive house suitable component “ for the warm pumps compact device of Danish manufacturer NILAN (IG member) on the ISH in Frankfurt the scientific leader of the passive house of institute stressed the meaning of payable energy-efficient systems. „ In 2011 will bring here the breakthrough “, according to Prof. Dr. Wolfgang Feist. With it the third certificated compact device with warm recovery is already at the market. 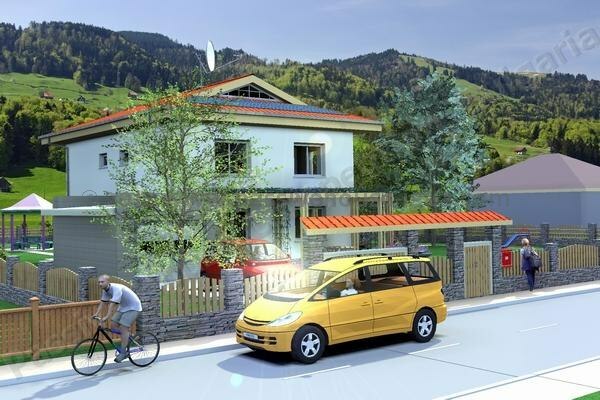 It’s great to see how energy efficient Passive House is spreading all our Globe awaking a new wave of green technologies and planting hope on better future, independent from our dangerous destructive consumption of natural resources of our beautiful world.